An amazing daily moisturising cream. As soon as it is applied, its silky texture soothes tight, uncomfortable skin. Day after day, skin is revitalised and radiant. 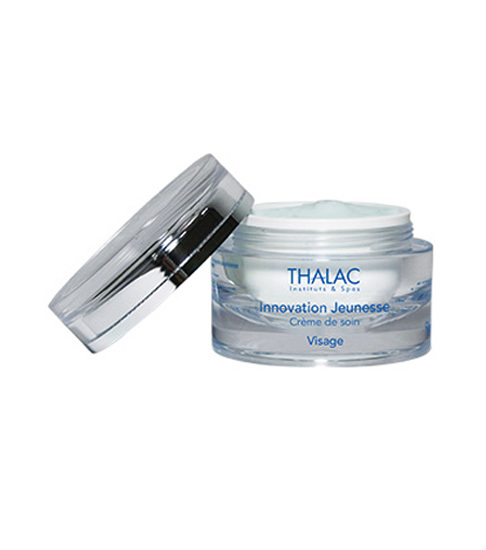 Suppleness and comfort are instantly restored to dry and very dry skin. 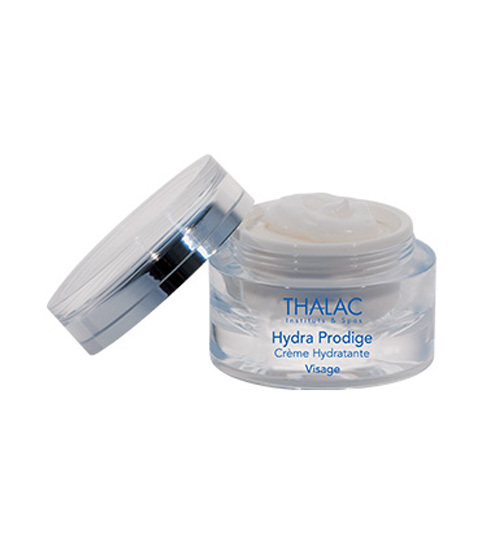 Apply HYDRA PRODIGE to the face and neck morning and/or night. Tight, uncomfortable skin soothed from the first application. Skin moisturised and revitalised day after day. 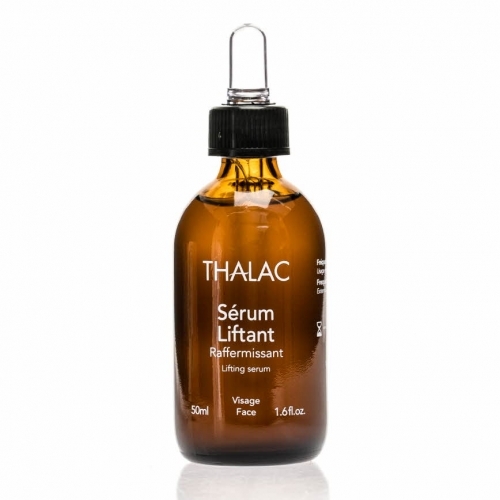 Suppleness and softness instantly restored to dry and very dry skin. 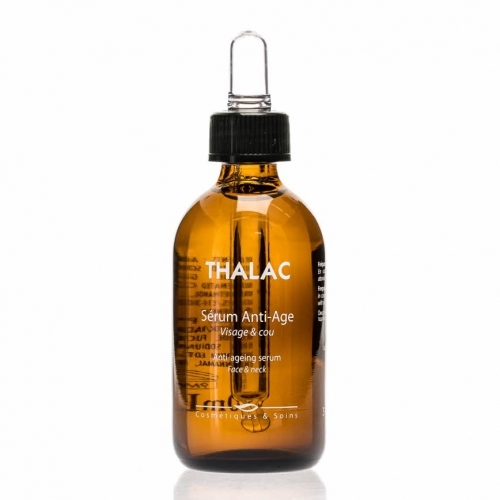 A concentration of active ingredients boosting hydration. The rich combination of moisturising and reshaping extracts (lotus, blue-green algae, hyaluronic acid, AquaxylTM, Moist 24TM) helps increase water reserves deep in the skin and reinforces its function as a protective barrier, curbing dehydration.